Bow Top Fencing is an alternative to vertical bar, Bow Top fencing provides a pleasing appearance to a fencing system in areas where a lower security risk is perceived. 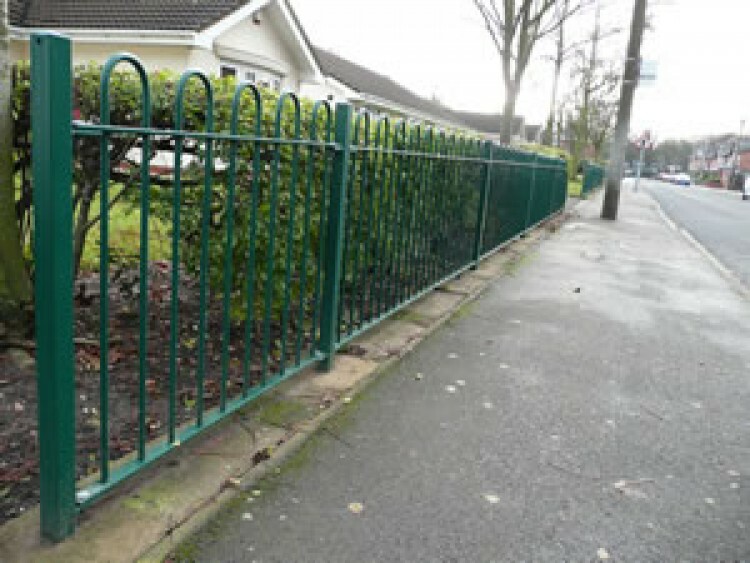 The lower heights find particular favour in the segregation of children's school playgrounds and for duties where it is necessary to maintain an area free of animals.With a wide range of uses we can offer the technical expertise and experience to engineer the fencing to suit your particular application. The wide range of colours available means that a visually striking appearance can be achieved in a cost effective manner. Popular uses for taller heights of bow top fencing are around school perimeter fencing, perimeters of public parks and gardens, or areas where appearance is of importance. Bow Top is particularly favoured as a cost effective method of enhancing the environment in community projects and housing schemes and is accepted by the specifier and tenant alike as providing a pleasing appearance with an acceptable level of security. 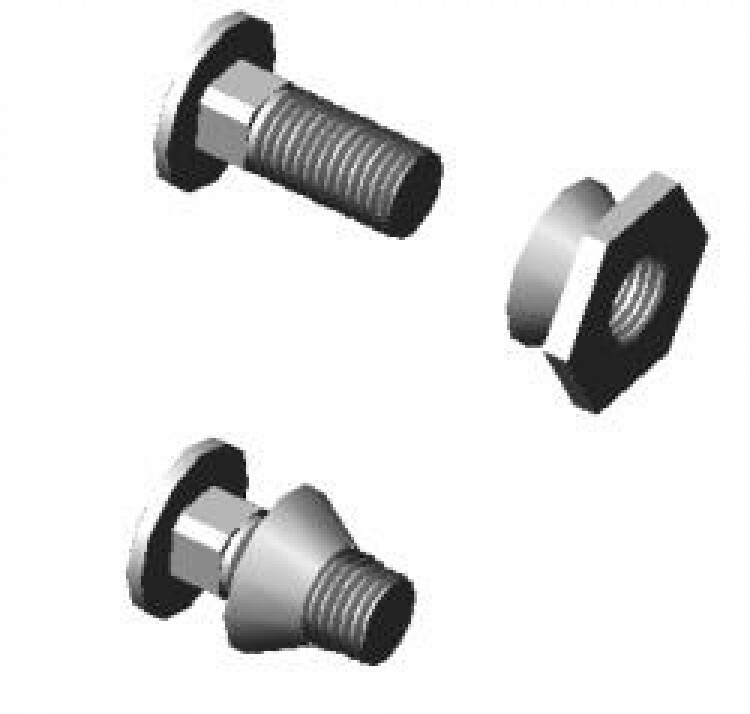 To ensure the integrity of post/panel connection and to achieve a positive attachment we use tamper proof fittings throughout. Panel construction is welded to ensure strength and rigidity. 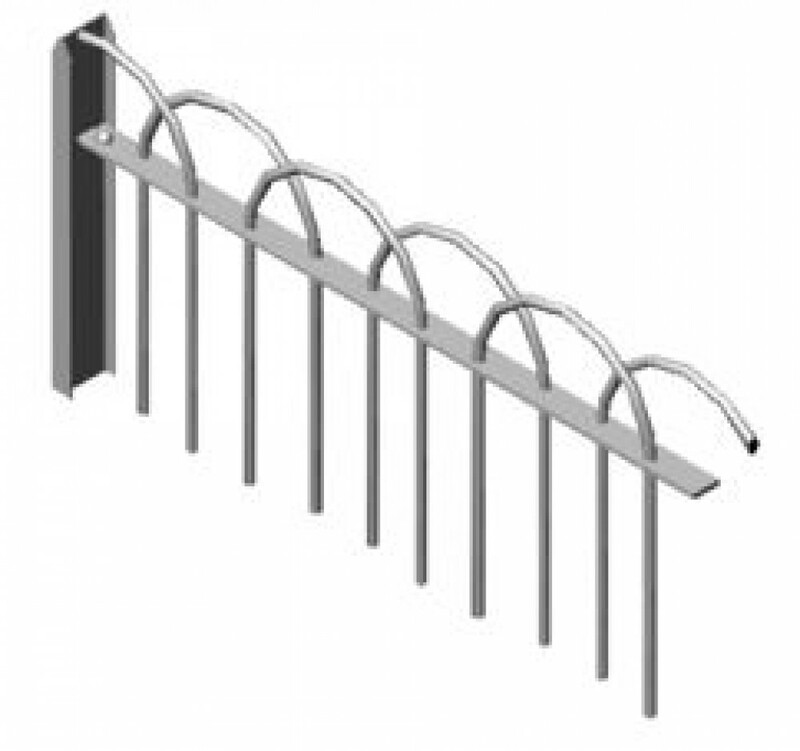 Manufactured to Boundary Fencing and Gate Services` standard design in the form of welded panels with two horizontal rails manufactured from flat bar or RHS sections welded to infill bars at the intersection points. 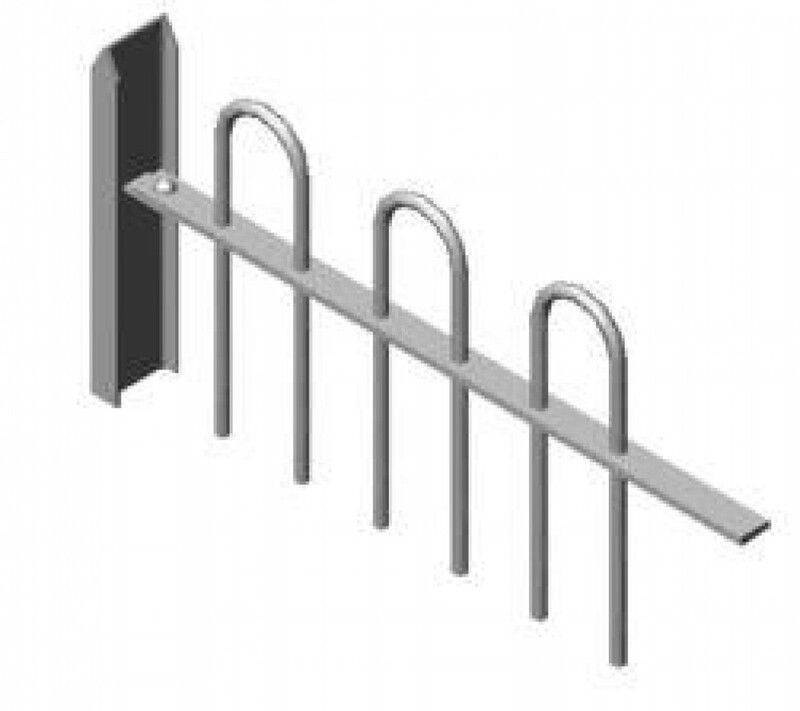 Square or round infill bars are available in sizes according to the height of the fencing specified. 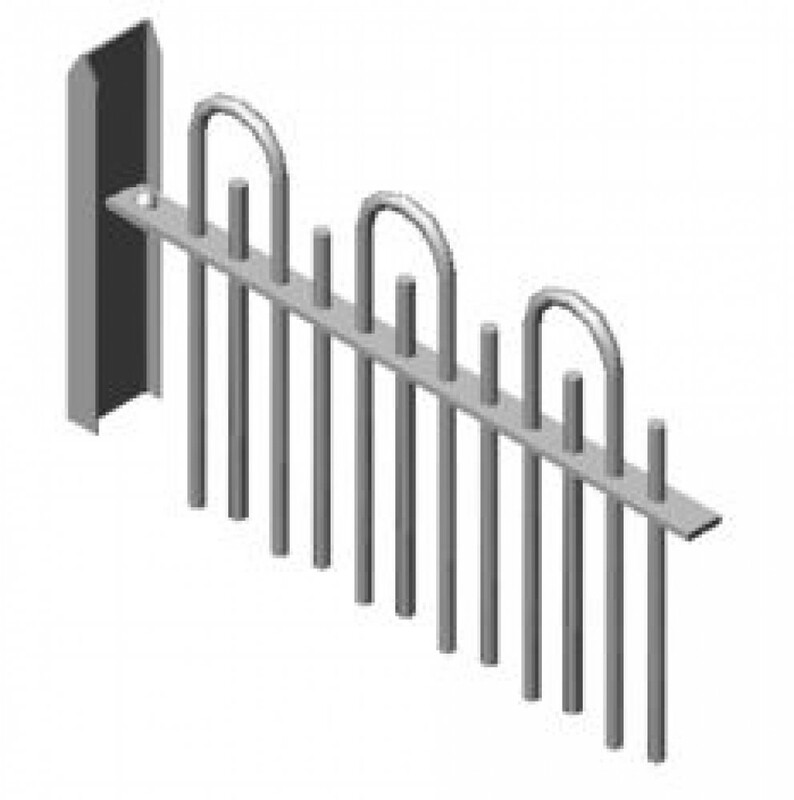 Fencing systems can also be constructed to customers specific requirements or BS 1722 Part 9. The design of Bow Top can be varied to suit the individual. We can include additional bars or interlace the bows to add to it's aesthetic appeal. In circumstances where the client is unable to provide sufficient detail our experienced personnel are available to visit your site and carry out a survey or design custom built fencing for difficult areas. Please advise us at the enquiry stage if you require a site visit, which will be carried out following receipt of your order.